Project Chart Maker is a comprehensive project chart design program which makes it easy to create Gantt chart, timeline, calendar, PERT chart, etc. It empowers users to schedule projects, track time, plan resources and monitor performance in a single project management tool. 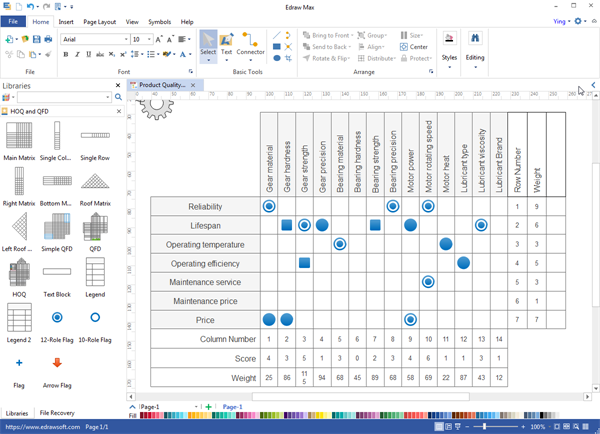 It\'s compatible with both Mac and PC, and the cloud feature allows users to share files and collaborate on projects.Project Chart Maker is a great project chart Visio alternative on Mac OS. Unlike other online programs requiring costly monthly or yearly subscription fees, it offers a lifetime license with cheaper price. Within the software, there are extensive pre-made symbols and templates to use. It has been embraced as a popular project chart desktop program for Mac system. Image to PDF file Creator Software option to make PDF of all listed images in one PDF file or individual PDF files. JPEG2PDF Software Create images into PDF file pages. JPG to Image Generator convert GIF TIFF BMP GIF into PDF with single click.